What is Coupons for Hunger? 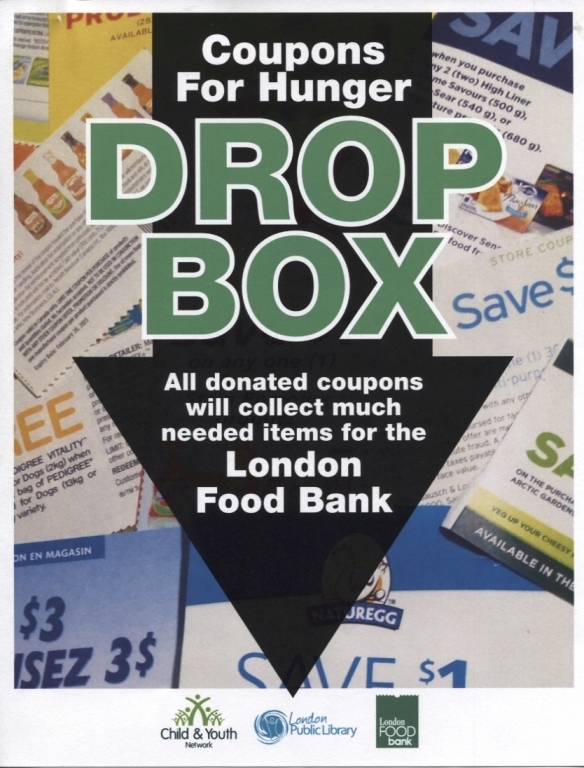 Coupons for Hunger is a program that helps Londoners who are facing food insecurity. The Mayor’s Advisory Panel on Poverty has six months to develop recommendations on what more we can do to address poverty in London. These recommendations will only work if they are the community’s recommendations. Pirates are often romanticized in our culture. Successful films like the Pirates of the Caribbean series and the operetta Pirates of Penzance make the lifestyle seem glamourous and glorious.